Owl Always Love You #2. 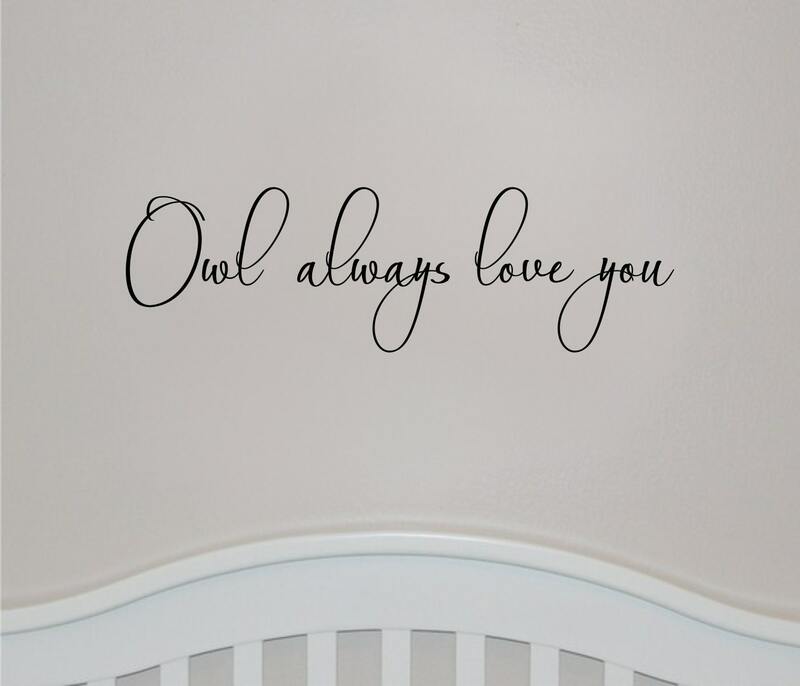 This "Owl Always Love You" decal is made using a premium font that is very inviting with its large wispy loops. Great product. 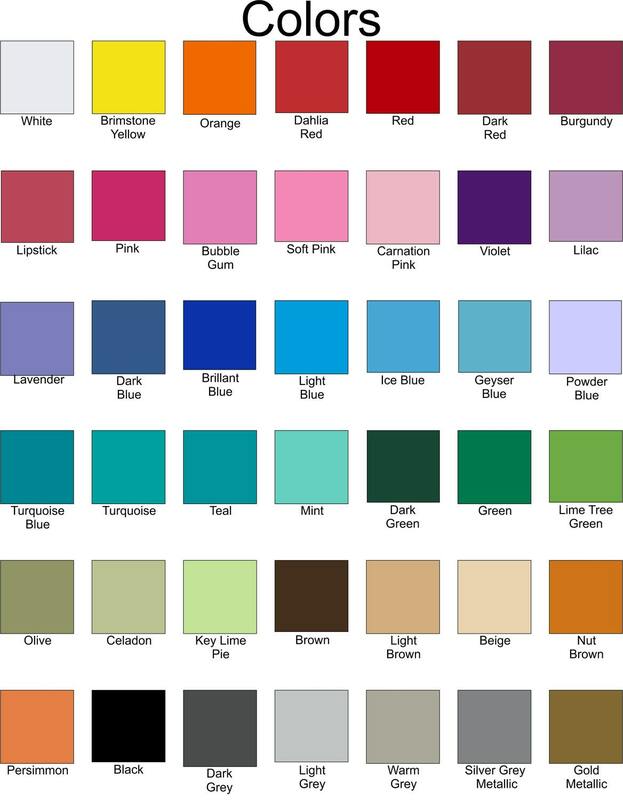 Decal was bought for a unisex grandchild guest/nursery room. Coordinated well with other blue and pink owl decor!